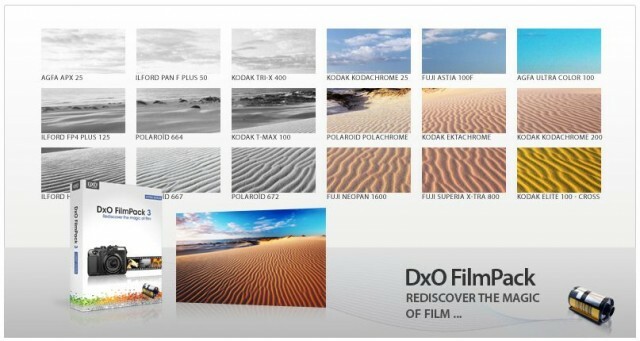 Additionally, more than 100 new DxO Optics Modules are now available to DxO Optics Pro users, covering numerous Canon, Fuji, Nikon, Panasonic, Pentax, and Sony cameras. DxO Optics Pro 6.6 costs $99 for the standard edition, and $199 for the elite edition, while DxO Filmpack 3 is priced between $49 and $99. More details on DxO Labs’ website.